Sometimes the cover is too pretty to hide away. 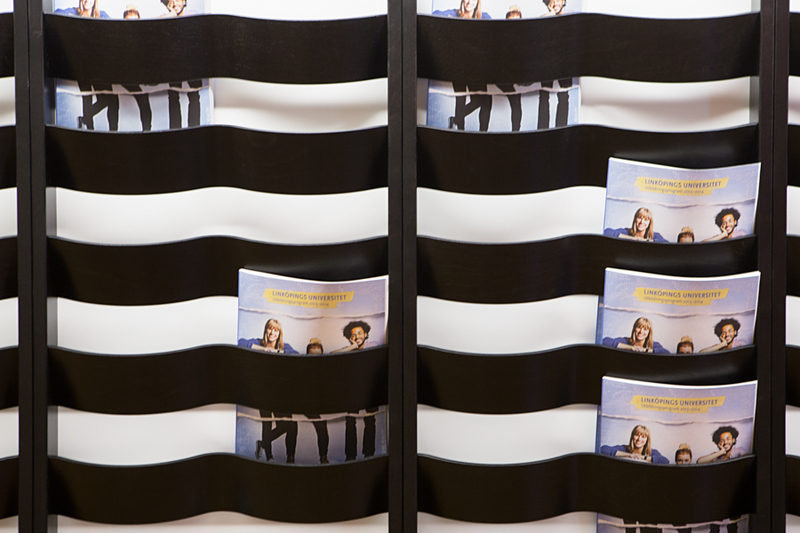 Display your range of publications proudly with the help of our magazine holders. This month we feature a series of magazine holders which are both functional and beautiful in their own right. 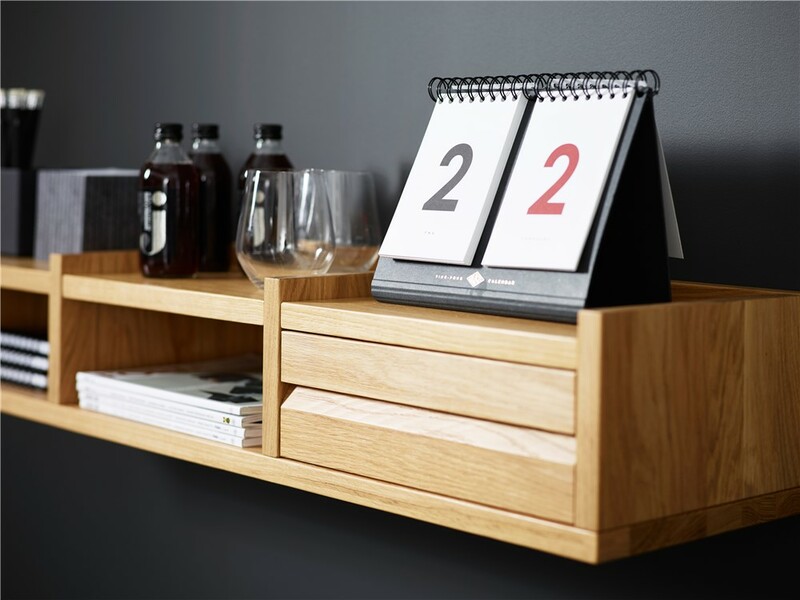 A flexible shelf that can be used as a magazine holder, pigeonhole or bedside table and can be built to great lengths – up to 1km if required. This storage solution is neat, attractive and practical. You can use 1KM DISPLAY to furnish any environment including libraries, offices, hotel rooms, lobbies, dining rooms. 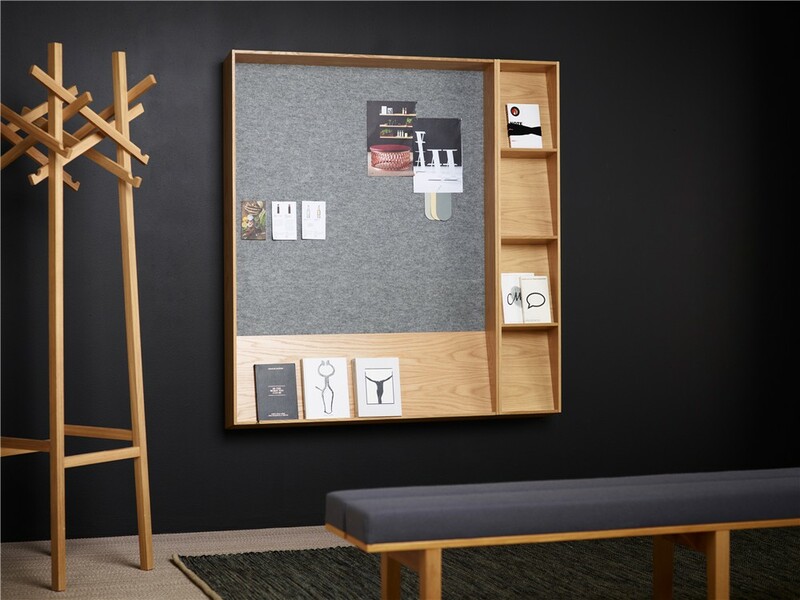 A display shelf on which you can display materials and magazines of varying heights, widths and thicknesses. 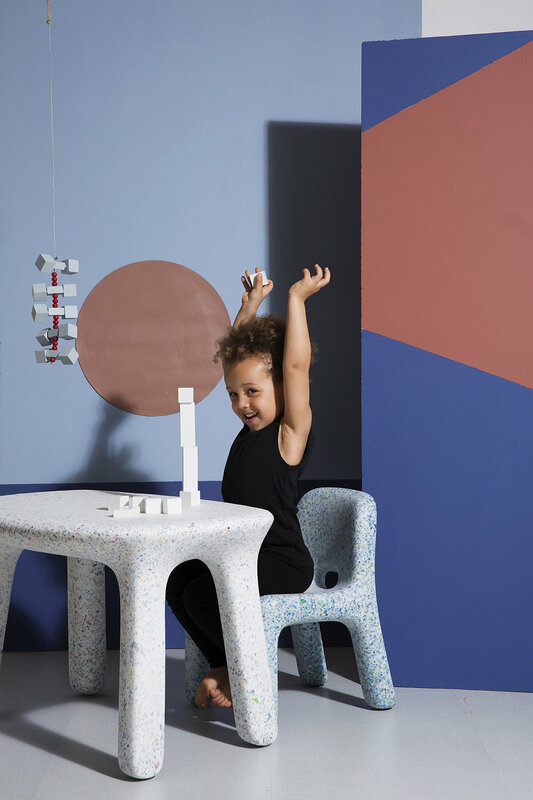 Slope’s shelves lean backwards, which enable you to display both thin and thick materials of different heights without them folding over or falling forwards. A signature product for Materia. Its rippling, moulded wave shape decorates the magazine rack and follows the natural shape of a magazine or newspaper. The wave-shaped band gives a neat and orderly impression, forcing even the messiest of magazine collectors to be organised. With its convex shaped shelves, Svall forces magazines to stand straight without collapsing. It also makes them easy to pick up and read. Svall can be hung horizontally or vertically. The horizontal model comes in six different lengths, and the vertical model comes in three different lengths. The design for Lop comes from the humble paper clip. The idea is to make the holder itself paractically invisible. Lop is made of white metal and screws directly to the wall, and deliver in a packs of 2. 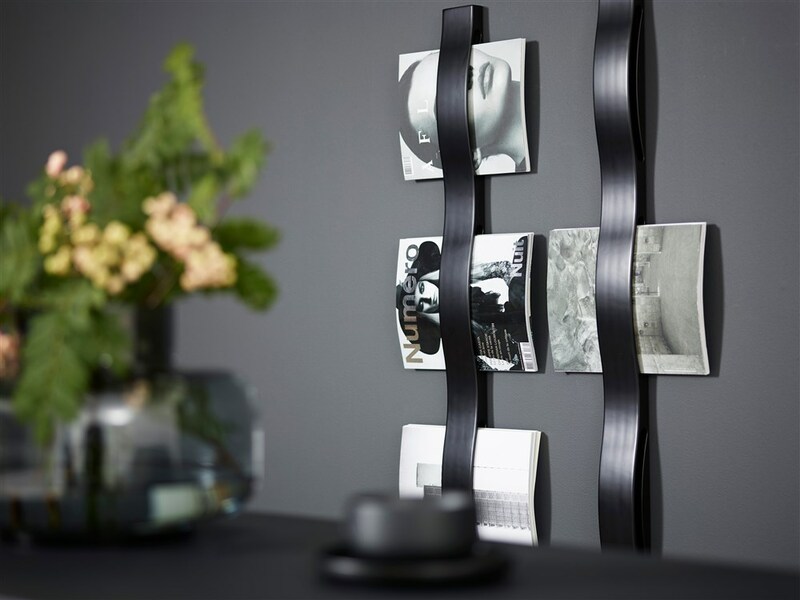 Use Lop on its own or group several together to store and display magazines or books.